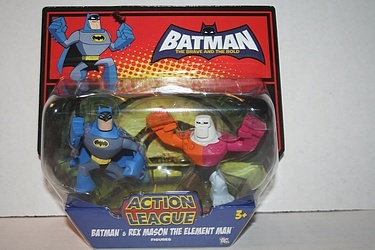 Ok, let's keep this Batman - The Brave and the Bold train running with another Action League 2-pack, that of Batman & Rex Mason the Element Man! I love the angles on these two figures - looking like they jumped right out of a 1980s automotive design seminar. 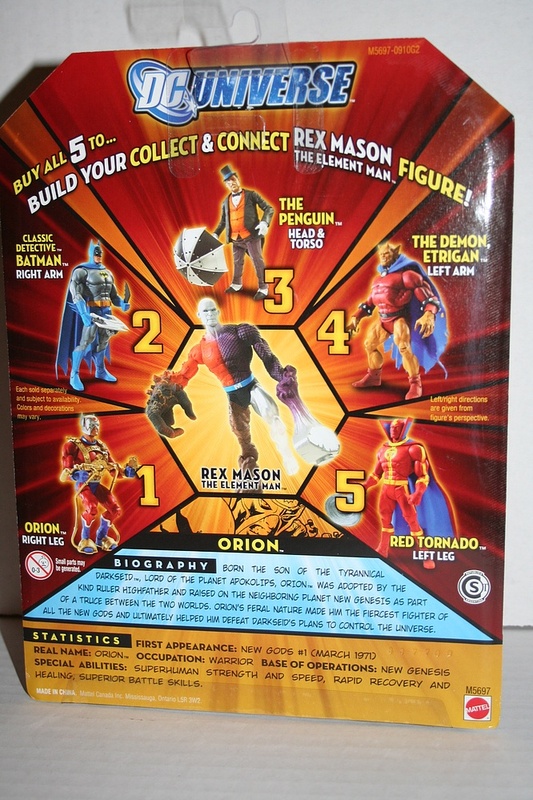 I've enjoyed figures of Rex Mason since he showed up as the Build-a-Figure in the very first wave of the ongoing DC Universe Classics line. Click the image for more shots of this polygonal set, and the short writeup about their team-up! And a Happy Birthday to my dad, the founder of the Preserve, who turns another year older today.